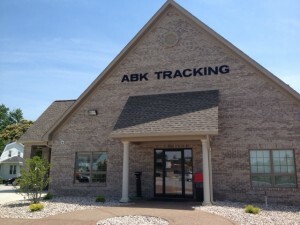 In-home / remote breath alcohol testing systems offered by ABK Tracking enable corrections agencies to monitor an offender’s breath alcohol levels remotely, rather than requiring an on-site test. Additionally, the systems verify the offender’s location and identity at the time of testing. Breath alcohol testers (BATs) depend on the blood alcohol to breath alcohol ratio. This ratio describes the relationship between the alcohol content of the breath and the alcohol content of blood at any given time. To obtain an accurate reading of a person’s alcohol content with breath alcohol testers, one must sample a person’s deep lung air. If deep lung air is not exhaled into the device, the sample breath could be diluted with a lower alcohol concentration. Instruments usually require a person to blow for a minimum amount of time to ensure the air is captured from the deep lungs. The alcohol found in alcoholic beverages is ethyl alcohol, also known as ethanol. Breath alcohol levels are tested using a fuel cell. Each end of the fuel cell has two platinum electrodes that are connected with a wire. When a breath sample is introduced to the fuel cell, the platinum causes a chemical reaction that generates an electrical-current. The current passes from one end of the fuel cell to the other. A voltage meter measures the strength of the current, the higher the current, the more alcohol in the breath. 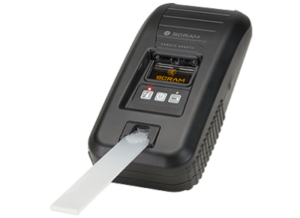 ABK Tracking offers the MEMS 3000 system and SCRAM Remote Breath. 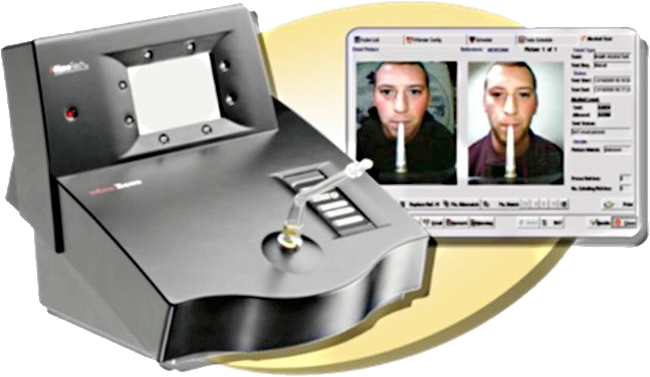 Both are highly efficient monitoring units, integrating breath alcohol testing (BAT), facial recognition and cellular reporting for instant result notification. Both units allow law enforcement agencies to monitor offenders’ breath alcohol levels remotely, as an independent measure, or in combination with a restrictive home detention schedule. Breath alcohol testing is accurate to within +/- .005% of actual blood alcohol levels and is accepted as reliable, court admissible evidence. Law enforcement and corrections agencies often prefer visual verification technology over voice verification systems because of the increased difficulty of circumvention. The biggest difference between the MEMS unit and Remote Breath is that the Remote Breath unit is relatively small and more mobile compared to the MEMS unit. Both are equally effective, but differ in discreetness. Both units have a Photo ID camera module for easier participant recognition. In addition, the Remote Breath also has an automated facial recognition program which can identify a participant without live intervention.